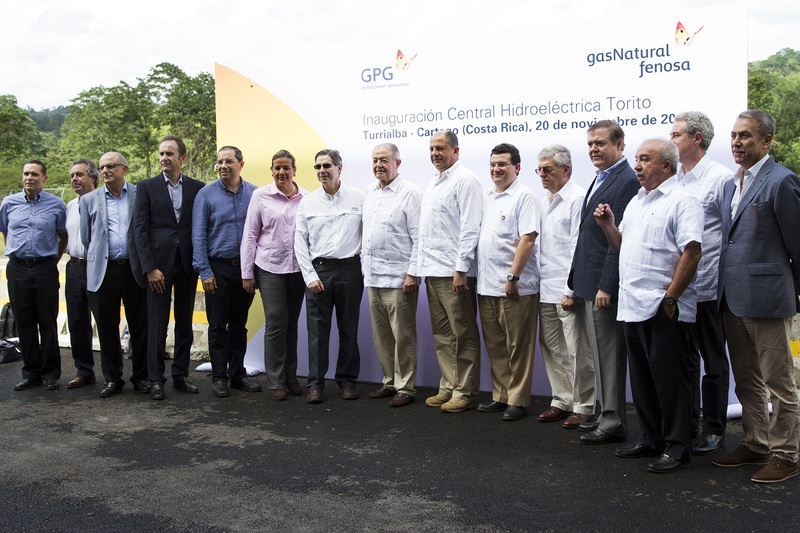 The President of Costa Rica, Luis Guillermo Solís, and the CEO of GAS NATURAL FENOSA, Salvador Gabarró, inaugurated the Torito Hydroelectric Power Plant, which has an installed capacity of 50 megawatts (MW) and will be operated by the Spanish multinational energy company for a period of 20 years through its subsidiary Global Power Generation (GPG). Global Power Generation has become the largest private producer of electricity in the country, with a total 100 MW of installed power. There were 600 direct jobs created during the construction process. The project was developed by applying the highest possible standards in terms of health and safety. 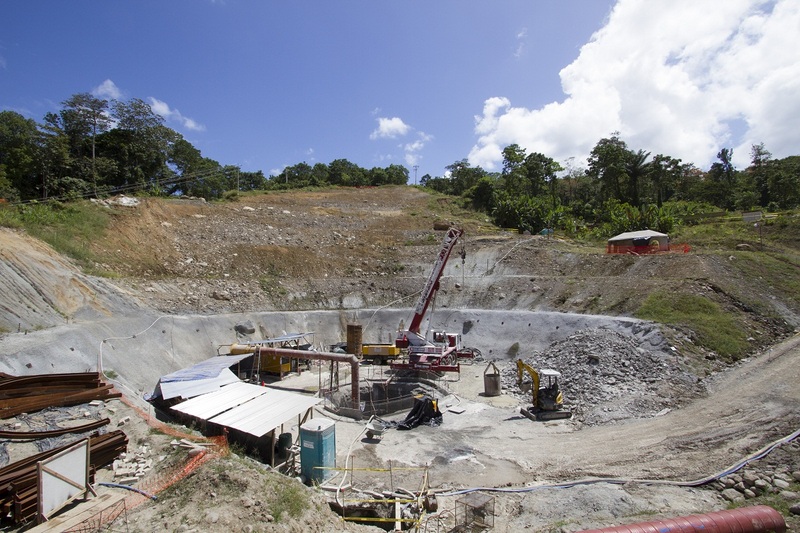 The project fully respected the surrounding environment, with control over all environmental quality parameters on site, such as water and soil quality, hydrogeological and biodiversity parameters. Based on open dialogue with society, projects were undertaken to help develop and increase well-being in local communities, benefitting over 12,000 people. 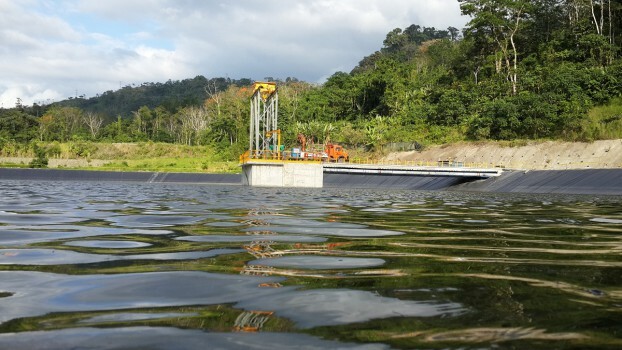 Inaugurated in November 2015, the Torito Hydropower Plant has a generation capacity of 50 MW that allows 95,000 users to be supplied with electricity. With the launch of operations at this new electricity generation facility, Global Power Generation (GPG) has added 100 MW to its portfolio and become the largest private electricity producer in the country. 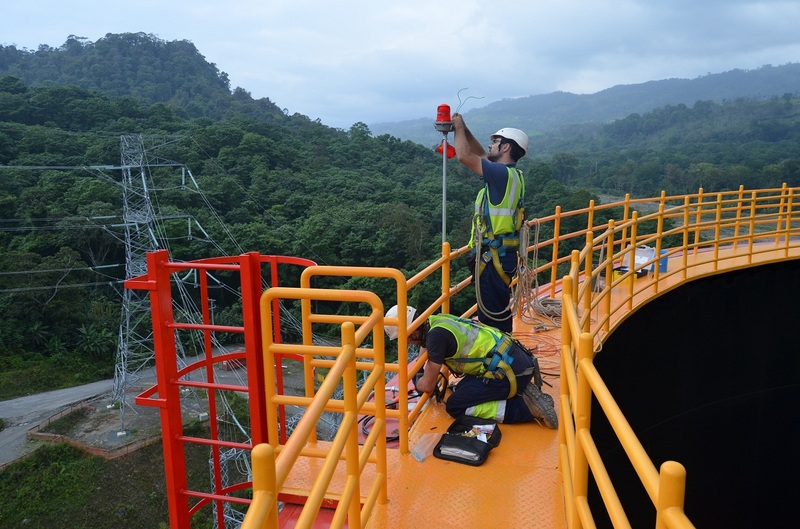 The Costa Rican Electricity Institute (ICE) awarded the construction and operation of the Torito Hydropower Plant to the multinational Spanish power company Gas Natural Fenosa in 2008, leading to an investment of over 190 million dollars and the creation of over 600 direct jobs during the construction process. 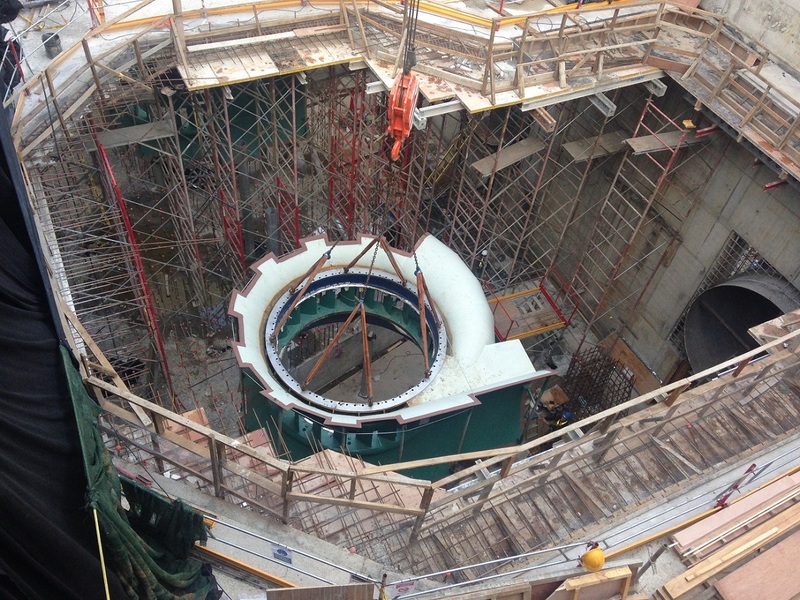 Global Power Generation will manage the Torito Hydropower Plant for a period of 20 years. The power plant is located in the north-east of the country and uses turbinated water from the river Reventazón previously used by Angostura without having to flood any areas. 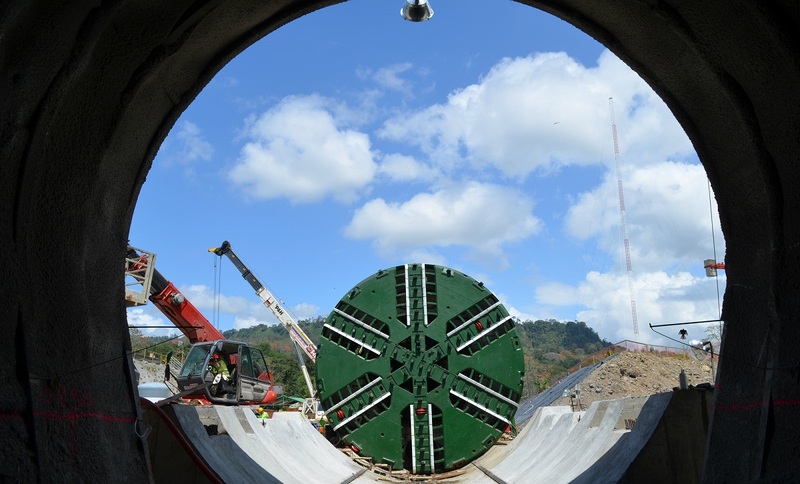 One of the construction challenges was to bring water from the plant in Angostura via the construction of a tunnel measuring 3,550 metres in length and 7 metres in diameter. Torito has a power output of 50 MW from two Francis-type turbines connected to two 37.5 MVA generators. 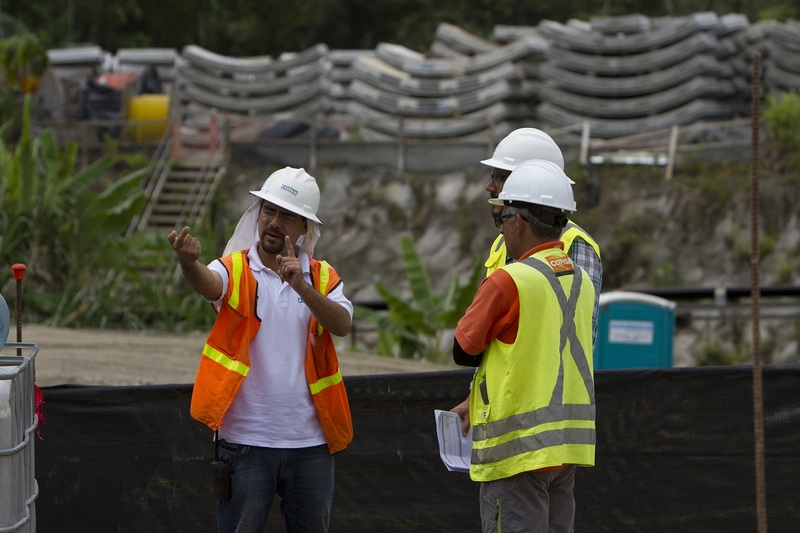 During the Torito HP Plant construction process, an extensive programme of Corporate Social Responsibility activities was carried out, which involved an investment of over 900,000 dollars and focused on three basic areas: social image, education and technology, and infrastructure. The communities surrounding the project benefitted from the CSR programme: Pavones, Chitaria, Turrialba, tres Equis, Eslavón, etc. 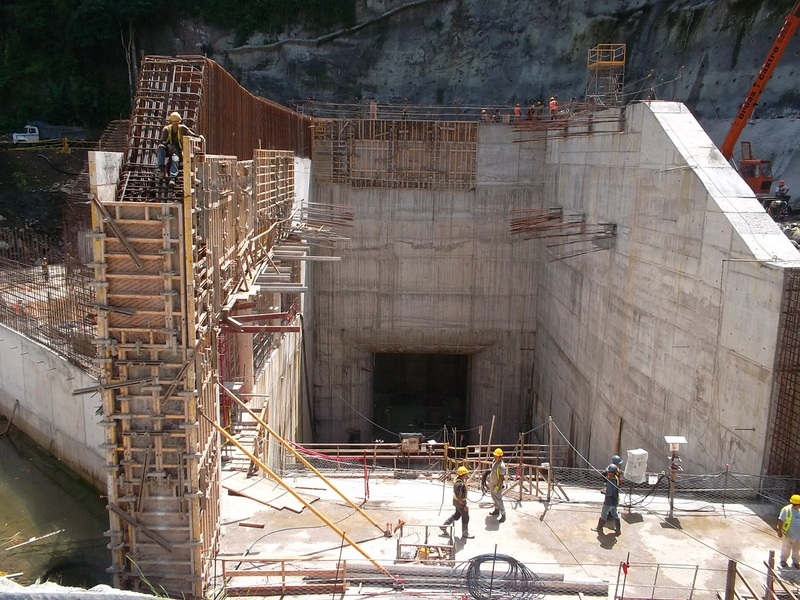 GPG, which combines the generation assets of Gas Natural Fenosa outside Europe, also operates another plant in the country, the La Joya Hydropower Plant, with 50 MW of installed capacity and which was registered by the United Nations in 2007 as a Clean Development Mechanism (CDL) project.